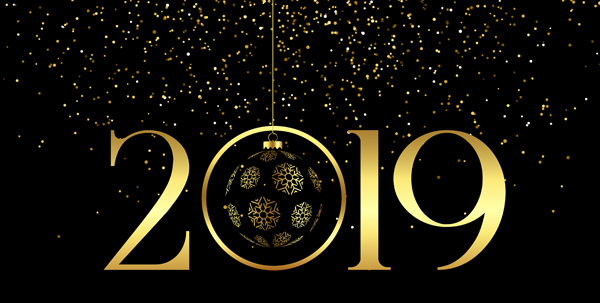 All SYMETRIE employees are happy to wish you an excellent New Year 2019! 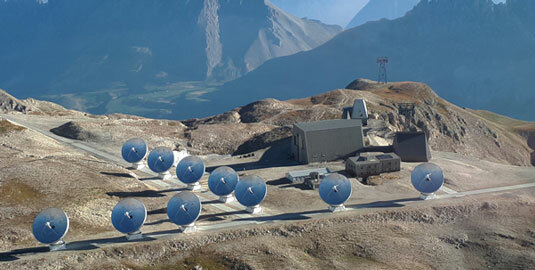 A new vintage, a new year, to identify and develop together your future projects. 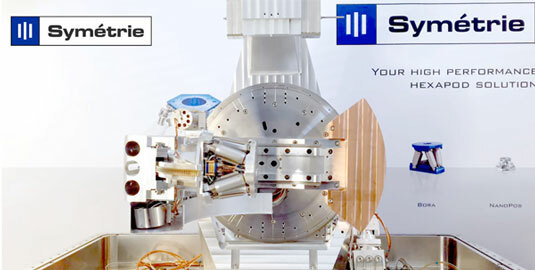 Discover our new video presenting our high vacuum diffractometer, integrating a BORA and a JORAN hexapods, for the Synchrotron SOLEIL. 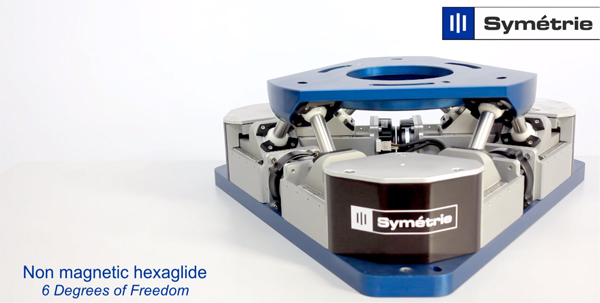 Discover the new video presenting our non-magnetic hexapod, allowing to perform experiments on ions trapped with a 2 tesla magnet. 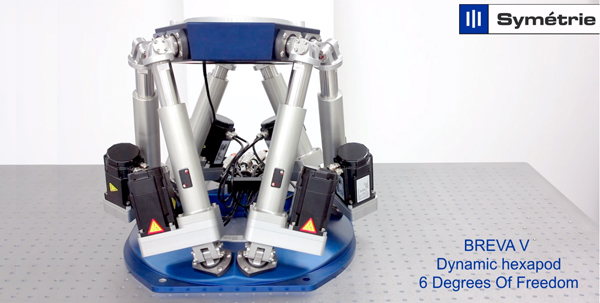 Discover our new video presenting our BREVA V hexapod (V for velocity), combining dynamics and precision. 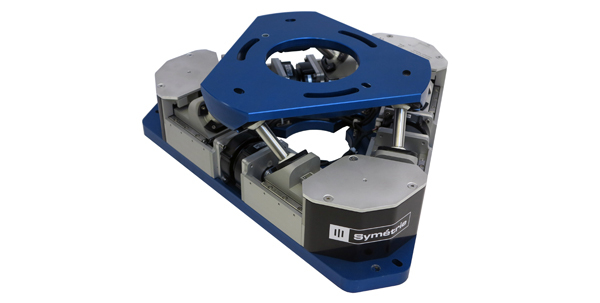 Symetrie delivered a non-magnetic hexapod for ion trapping experiments to the Quantum Control Laboratory of the University of Sydney in Australia. 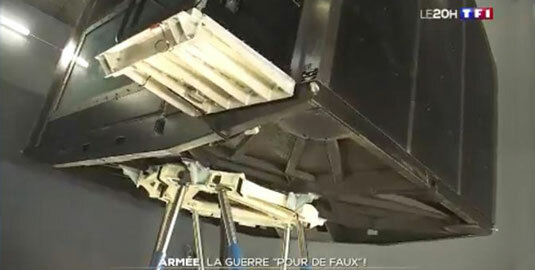 To develop its global presence, SYMETRIE now has a new Canadian and US distributor. 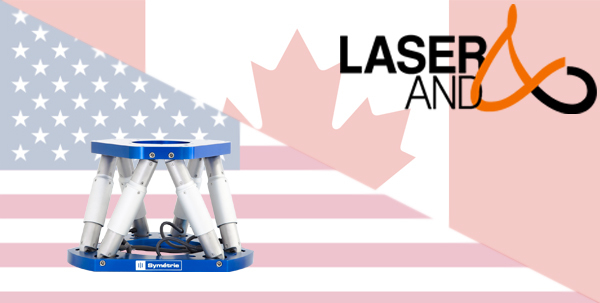 Laserand will represent our wide range of hexapods. To develop its global presence, SYMETRIE now has a new Taiwanese distributor. 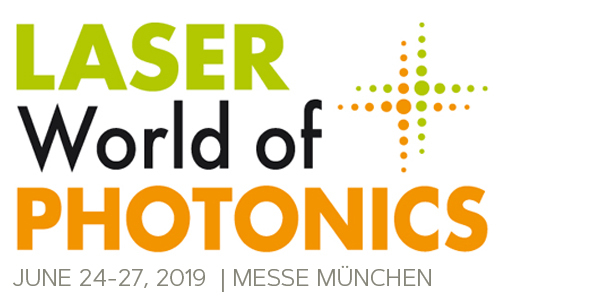 Titan Electro-Optics Co. will represent our positioning hexapods.